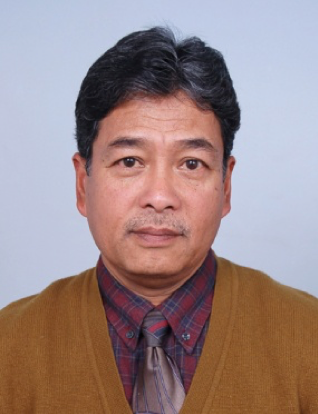 Greetings, I am Ramesh Tuladhar, focal point and coordinator for Disaster Risk Reduction (DRR) Thematic Committee of Community of Evaluators in Nepal (COE-Nepal). I am a professional geologist with experience in disaster risk management, monitoring, and evaluation. I am currently engaged as the monitoring and evaluation consultant of the Pilot Project on Climate Resilience (PPCR) implemented by the Department of Hydrology and Meteorology, Government of Nepal. Lessons Learned: Eighty-seven out of 192 (45%) United Nations member states responded to the Sendai Framework Data Readiness Review in 2017. This proportion suggests that more stakeholders from member states, and also non-member states, may consider learning about and contributing to the Sendai Framework, which includes four priorities for action, to help improve effectiveness and sustainability of DRR interventions. United Nations Office for Disaster Risk Reduction provides information about the global progress of the Sendai Framework.